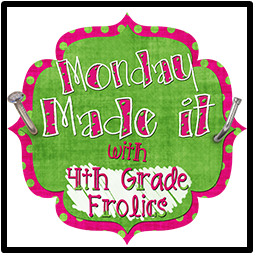 Planet Happy Smiles: Monday Made It!!! Here it goes ... we have been so busy ... just by going to our TPT store you can tell. Tons more added & we have started school. WOW! We also hit over 200 products sold in a month. We feel that is AWESOME!!! Especially considering we started slow to add products. 1st: If you ever do a ROCK STAR theme ... we have several supplies for you & here is just one fun item. 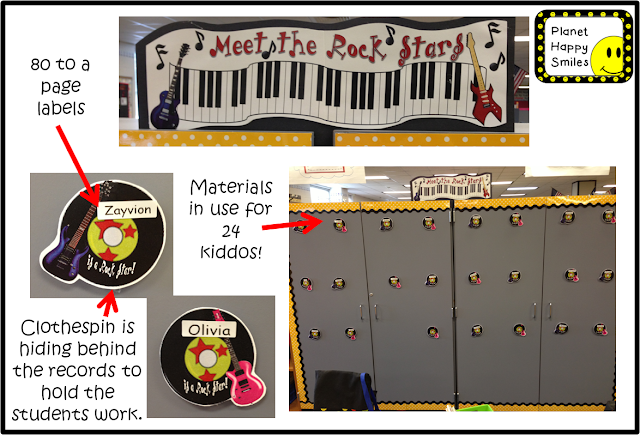 The kids work hangs from the clips & they love seeing their work down low on their eye level where they can read it. Super fun!!! 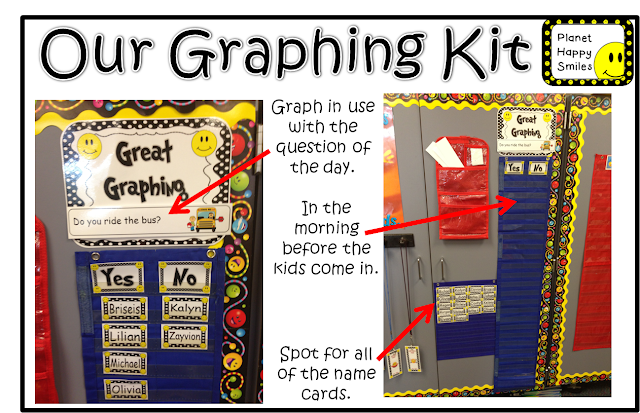 2nd: Our Yes/No~ Graphing Kit is AWESOME & so cheap for all of the cards that are included. The BEST thing is ... it comes in different classroom themes. YAHOO! You can choose your style. -blank cards that are editable for you to add your student’s names. Duplicate this slide for as many cards as you need. It also matches all of the helper cards in our store! 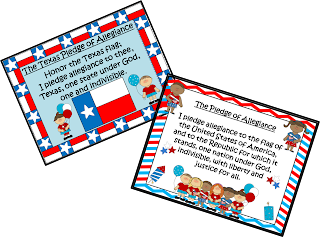 3rd: Here are our Pledge Posters. We know they are only 8 1/2 x 11 but they are great for our classes. They are only $1.00 for both & that was much cheaper than at the teacher supply store. We are required to have them posted in our rooms ... which we agree they should be there. I just love that these do not take up much space & match our other products!